At Jackson & Associates Law Firm, in Upper Marlboro, we have more than 30 years of combined experience skillfully defending the interests of clients in family law, personal injury, employment and immigration matters. We are committed to helping couples navigate the Maryland divorce process, seeking justice for accident victims, resolving issues between workers and employers, and bringing families together with U.S. immigration resources. Drawing on our extensive knowledge of state and federal laws and proven track record in the courtroom and at the negotiating table, we craft and execute effective strategies to achieve strong results for our clients, resolving even the most complicated legal issues. Responsive — Accessibility is a top priority at our firm. If you have questions or concerns about your case, you can count on us to promptly return your calls and emails, providing you with clear answers and offering you peace of mind. Attentive — We tailor our approach to the needs of each client, working to understand their story and the details of their situation, so we can determine the best course of action to achieve their goals. Whether you’re trying to negotiate a fair child custody arrangement, seeking recourse after being wrongfully terminated from a job, fighting to get compensation for a serious personal injury, or applying for a visa or citizenship, we are here to listen and steer you in the right direction. Dedicated — We believe everyone has the right to seek justice and are committed to standing up for divorcing spouses, personal injury victims, workers, employers, and people seeking legal entry into the United States. We will be your strongest advocate during every stage of the legal process, diligently fighting for your best interests. Let us provide you with personalized, strategic guidance as we work tirelessly to accomplish your objectives and maximize your chances of a positive outcome. 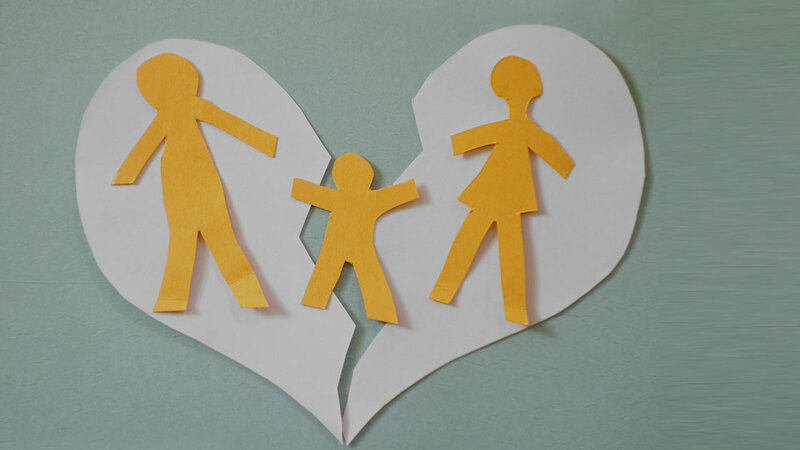 Family law — We offer comprehensive legal support for divorce, separation agreements, prenuptial agreements and other family law matters. 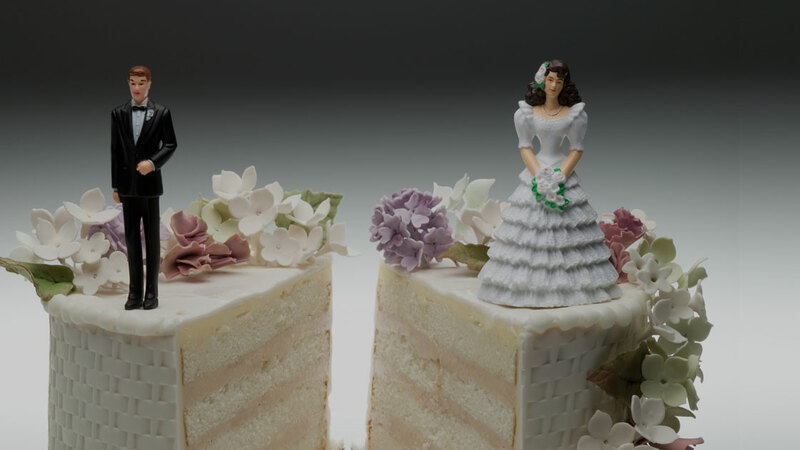 Divorce — Our knowledgeable family law attorneys assist clients with all aspects of divorce and legal separation, including alimony, division of marital property and debts, and child custody and support. Personal injury — If an auto accident, trucking accident, slip and fall, or instance of medical malpractice caused you to suffer a personal injury or the loss of your loved one, you may be entitled to compensation for your medical bills, lost wages, and pain and suffering. 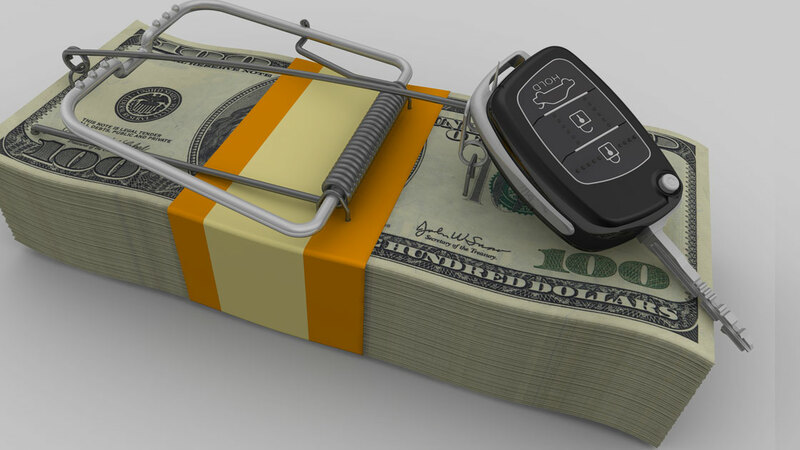 We fight to hold responsible parties and insurance companies accountable and will aggressively pursue the maximum amount of compensation you may be entitled to. Labor and employment law — We represent workers and employers in a range of labor and employment law matters, including discrimination, wage and hour issues, harassment, unlawful termination, contract review and drafting, and regulatory violations. 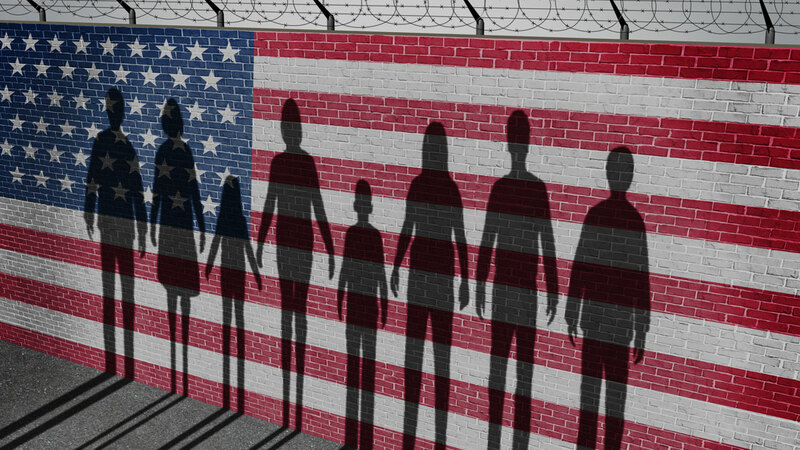 Immigration — Our talented immigration attorneys work to keep families together by helping them apply for visas, green cards, work authorizations and citizenship, and by appealing unjust denials. We care about our clients and are personally invested in the successful resolution of their cases. If you need assistance in any of these areas, we offer a free consultation to review your situation and provide an honest assessment of your legal options and chances of success. No matter how tough the opposition in Washington D.C., Maryland and Virginia family law, divorce, personal injury, employment or immigration proceeding, Jackson & Associates Law Firm does not back down. To schedule a free initial consultation, please call our Upper Marlboro law office at 301-883-0800 or contact us online. 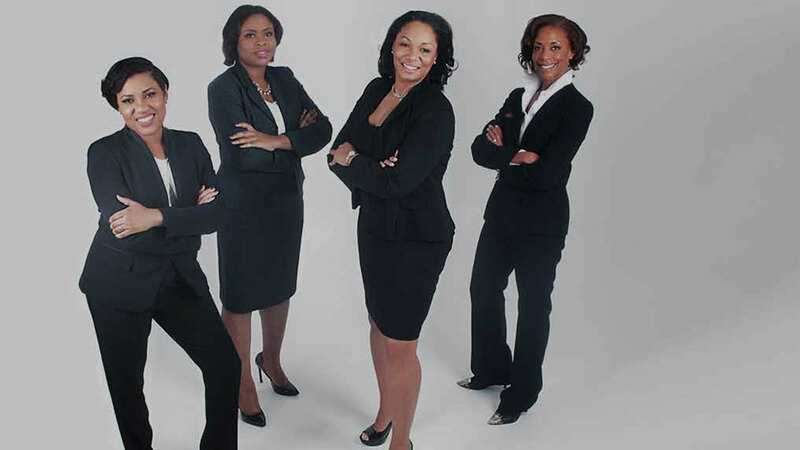 Jackson & Associates Law Firm is located in Upper Marlboro, MD and serves clients in Washington D.C., Maryland and Virginia.